Slept with a 16-year old African-American girl in exchange for money, for which he was convicted of contributing to the delinquency of a minor. Allegedly he slept with her from age 13, but such charges were never pressed. 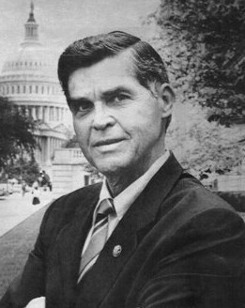 Lukens resigned after later accusations that he fondled an elevator operator, and was convicted of accepting a bribe in the fallout from the Congressional banking scandal.